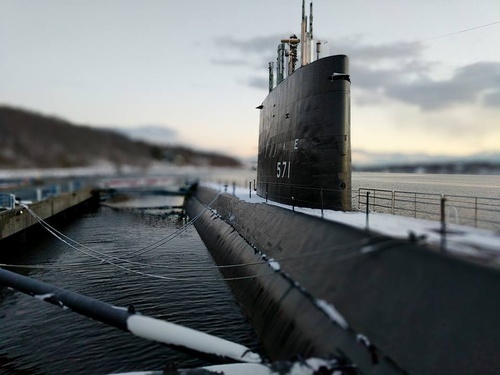 Submarine Force Library & Museum Association, Inc. 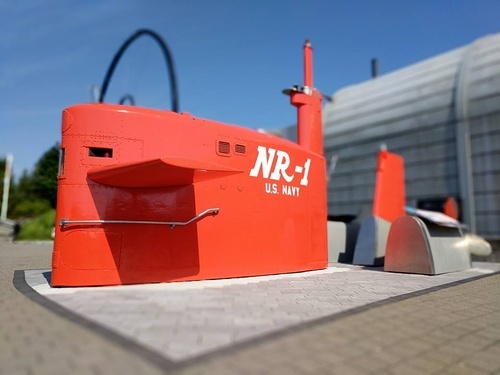 The Submarine Force Library and Museum is the official museum of the United States Navy Submarine Force and home of Historic Ship Nautilus, the world's first nuclear submarine. 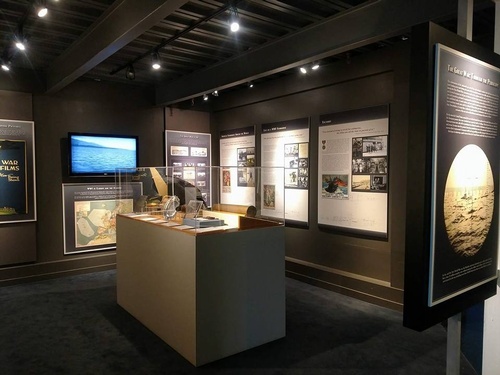 Visitors can go aboard Nautilus and see where the crew lived, worked and slept. Many interesting exhibits for all ages. Free admission and parking.